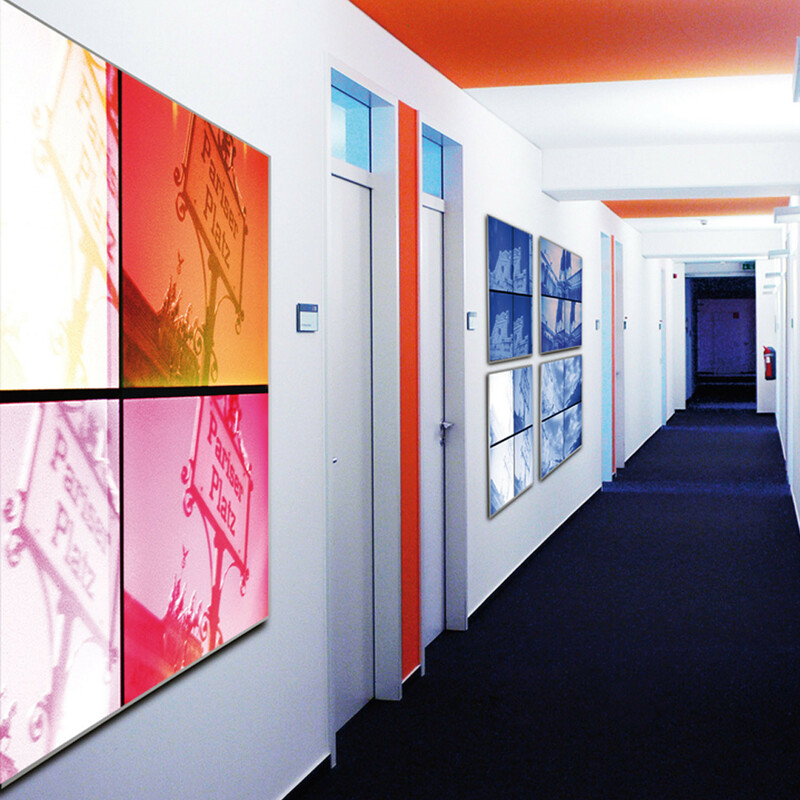 Mooia Acoustic Wall Panels offer first class sound absorption for noisy open office environments. 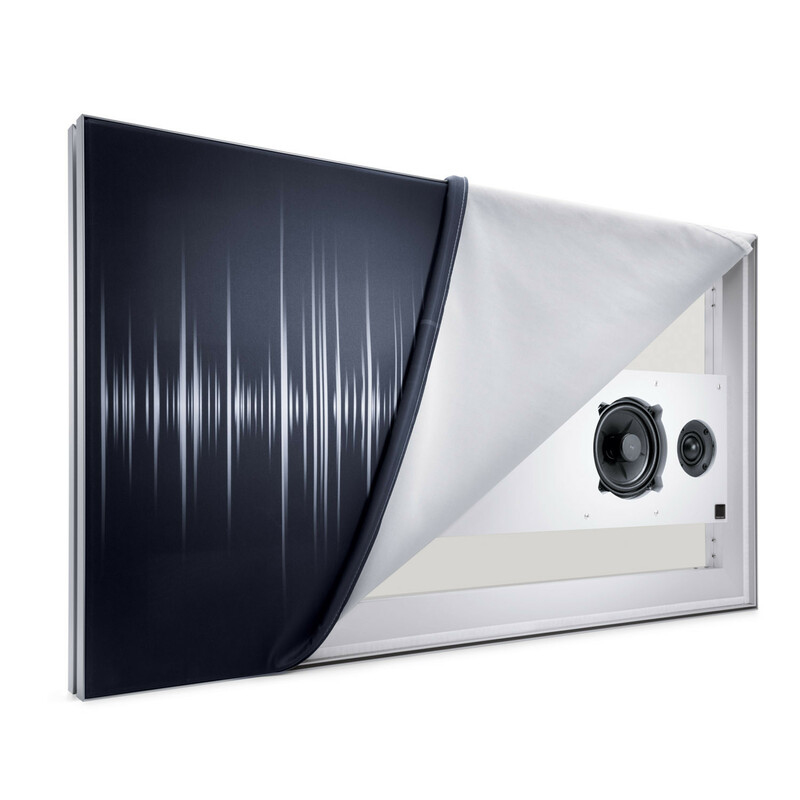 Not only does the Mooia range offer outstanding sound-levelling capabilities, they are designed to be custom printed acoustic panels. 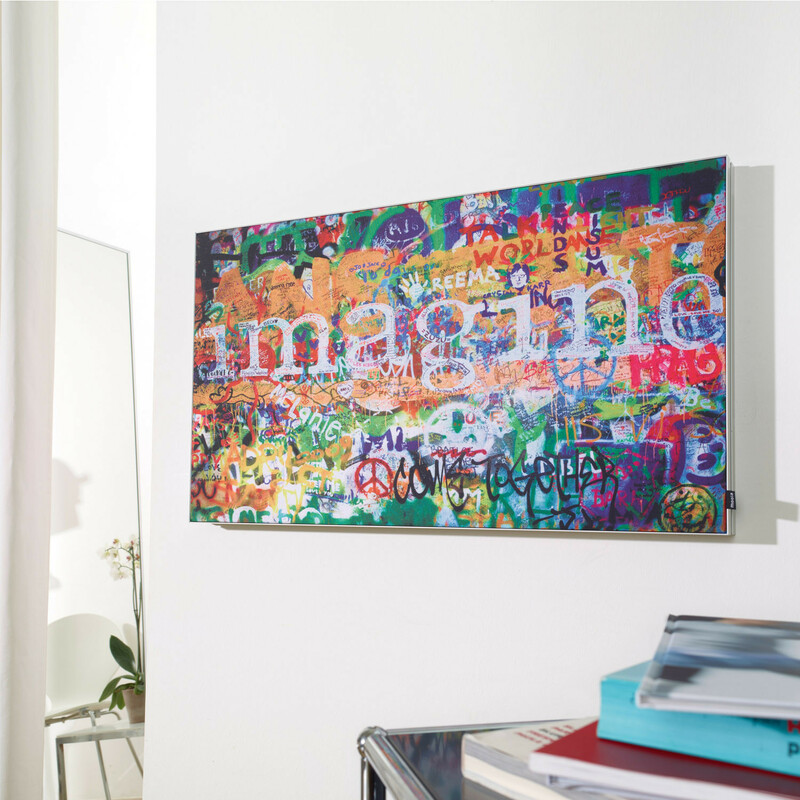 Yes, you can actually print from a high resolution photo of your choice, company logo or customised shade or colour. 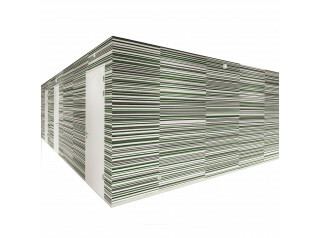 Mooia Wall can also be covered in an unprinted solid colour textile skin from the "arco" or "novo" collections. 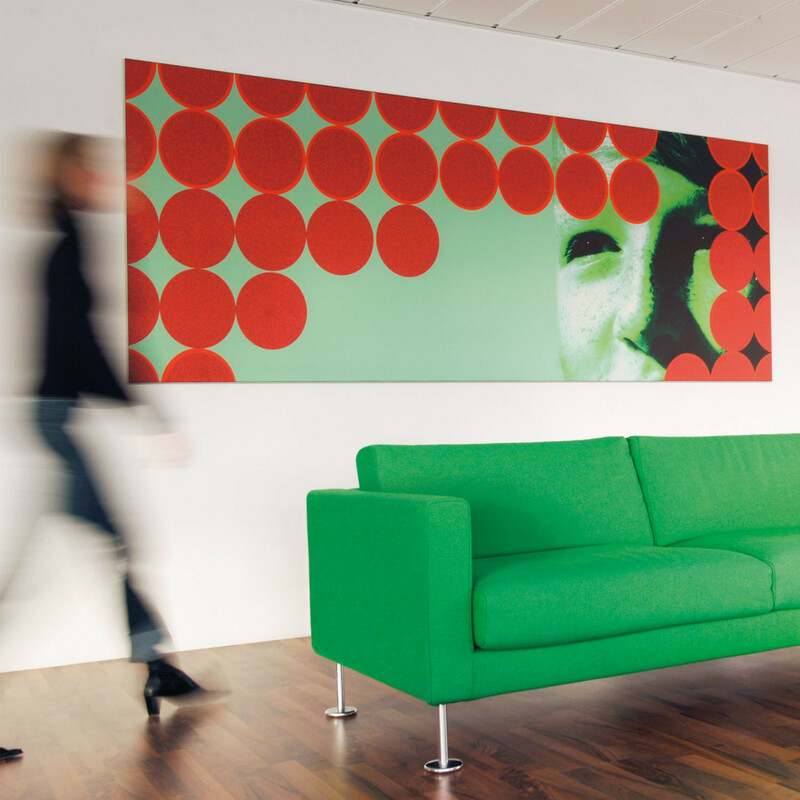 Sound reverberation is reduced in the long term whilst the acoustic function of the image of your choosing remains invisible. 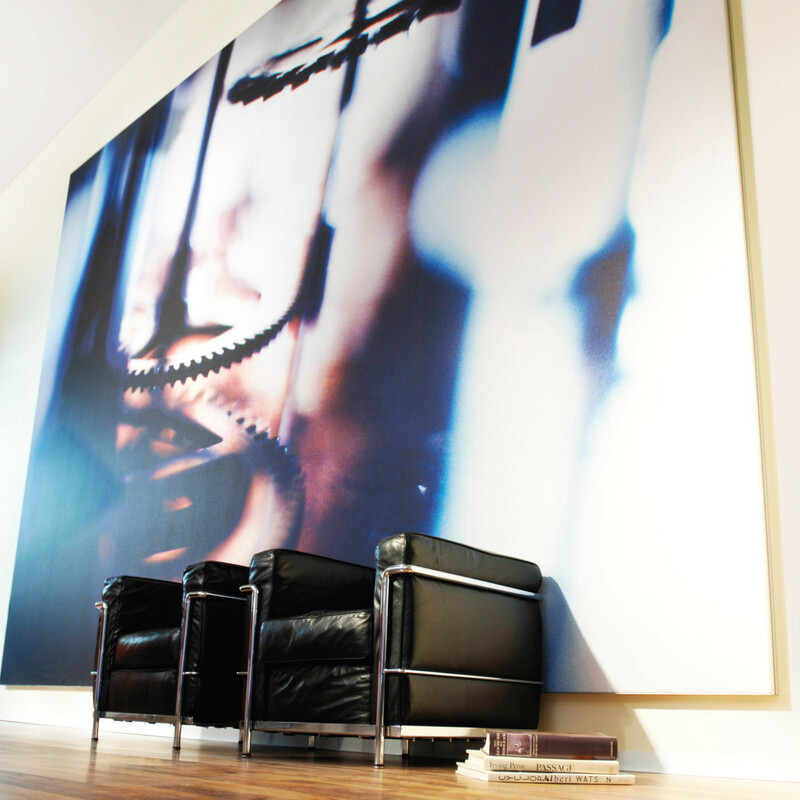 Mooia Acoustic Wall turns room acoustics into an eye-catching work of art. The wall comes in 11 standard heights and 8 standard widths. 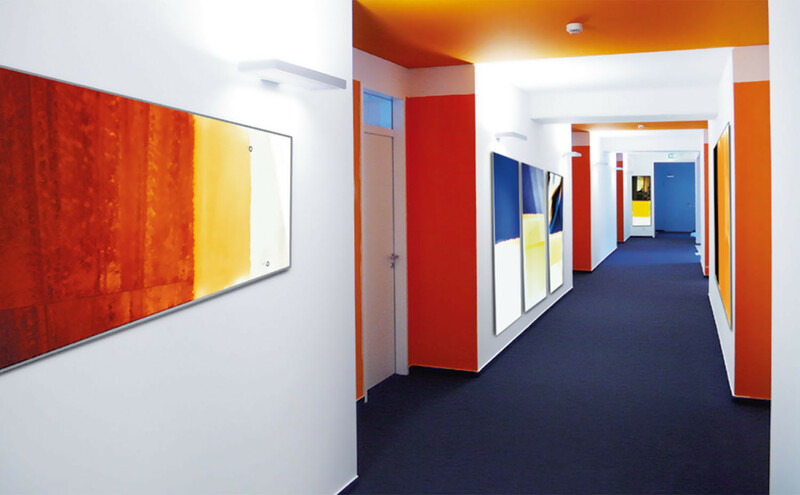 Mooia Air Ceiling Panel is also available. Please see the attached brochure for more information. 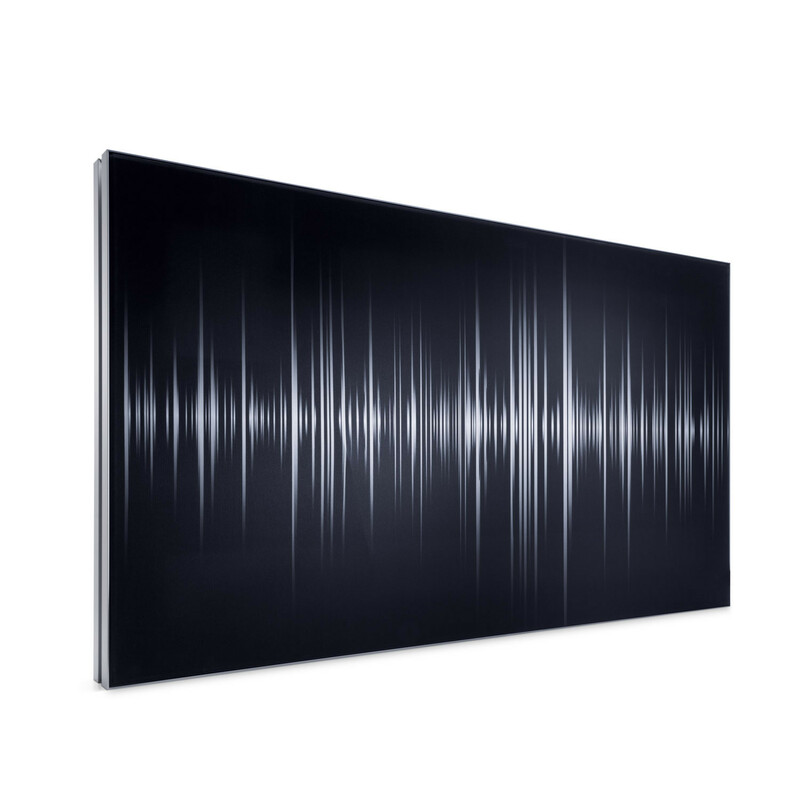 You are requesting a price for the "Mooia Acoustic Wall Panels"
To create a new project and add "Mooia Acoustic Wall Panels" to it please click the button below. 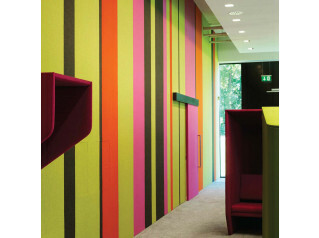 To add "Mooia Acoustic Wall Panels" to an existing project please select below.